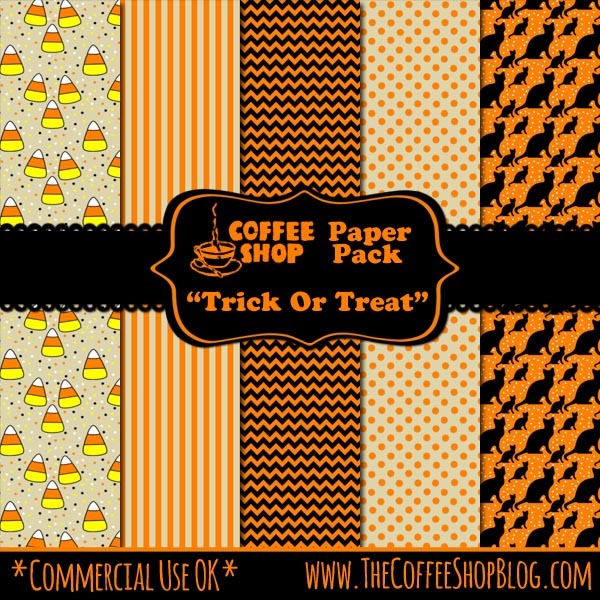 The CoffeeShop Blog: CoffeeShop "Trick or Treat" Digital Paper Pack! CoffeeShop "Trick or Treat" Digital Paper Pack! Download the CoffeeShop "Trick or Treat" digital paper pack. You can also download it here. So useful! Thank you very much! SOO cute! Thank you very much! Thanks! This is just what I was looking for. Appreciate you sharing your wonderful talent! Thank you Brenda! I just posted a new one today.